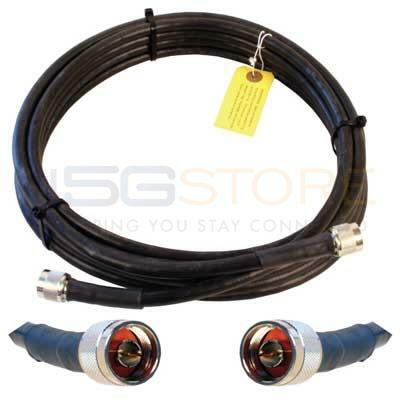 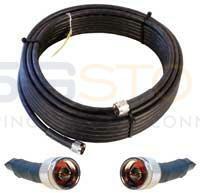 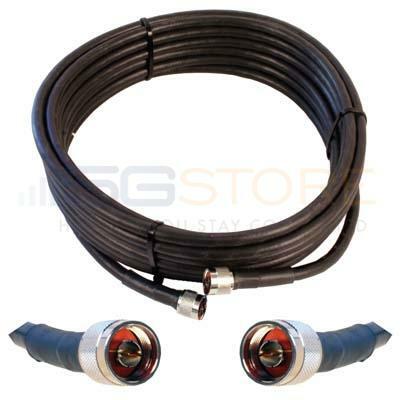 These ultra low loss cables have N/Male connectors on both sides. 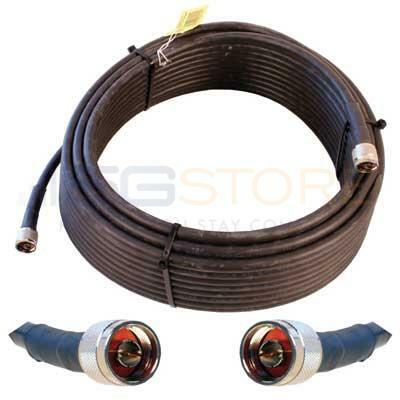 There are a number of applications for these cables, some of which may require special adapters/connectors to connect the cable to your equipment. 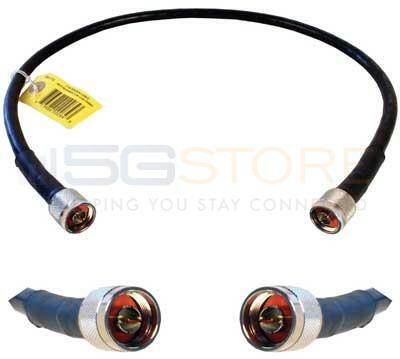 If you aren't sure whether this cable is appropriate for your needs or whether you need additional connectors, please contact us.